Hey all! 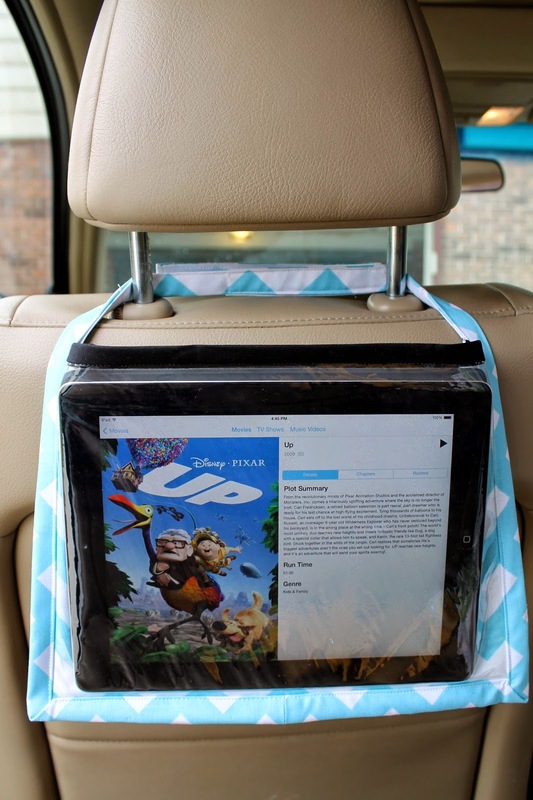 Just wanted to announce quickly that the iPad Car Travel Companion is now available in my Etsy shop! After having posted my original make of this awesome, and super useful item, I received a message from a friend asking if I was selling these in my shop, so of course I said, "Yeah!" Be sure to stop by my shop by clicking the button on the right that says, "Shop" to see what I have to offer you, and for this week until Mother's day, type in CLMOTHERS2014 for free shipping! Have a fantastic week! Thanks for all your support and kindness. You all make me feel so good when you leave comments and little notes of encouragement. You're the best! See you again in a couple days, I'm sure!